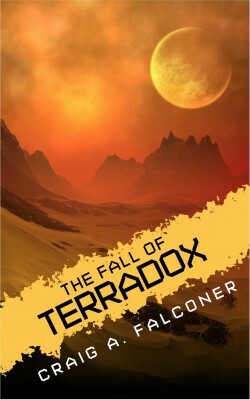 When a spacecraft is knocked off course towards a previously unseen and inexplicable planet, the survivors’ only hope of escape lies in uncovering the deepest secrets of their hostile new world. From the author of the breakout bestseller Not Alone, an Audible.com Best of 2016 finalist. 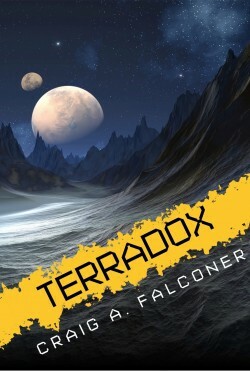 While adventurous guests from all corners of Earth marvel at the awesome wonders of the newly tamed Terradox Resort, a deadly threat looms large.